Selecting the right costume is vital to a great performance. When your team looks great, they perform great! So where do you start? With so many dance costumes to choose from, finding the right look can feel daunting! Be clear about what you are looking for and why. Example: If you have a team that has special sizing needs, select a company that offers custom fitting services. Know the differences. No two dance costume companies are the same! Select companies that best meet your needs. Read on for a list of over 25 tried and true dance costume companies to get you started! For fifteen plus years, Dance Arts Centre (DAC) has come to us to help design their elegant dance costumes for the competition stage. They're innovative costumes and loyalty to The Line Up has created a wonderful relationship! All About Dance (AAD) is proud to be a part of Chicago's thriving dance community, and is a studio passionate about what they do. 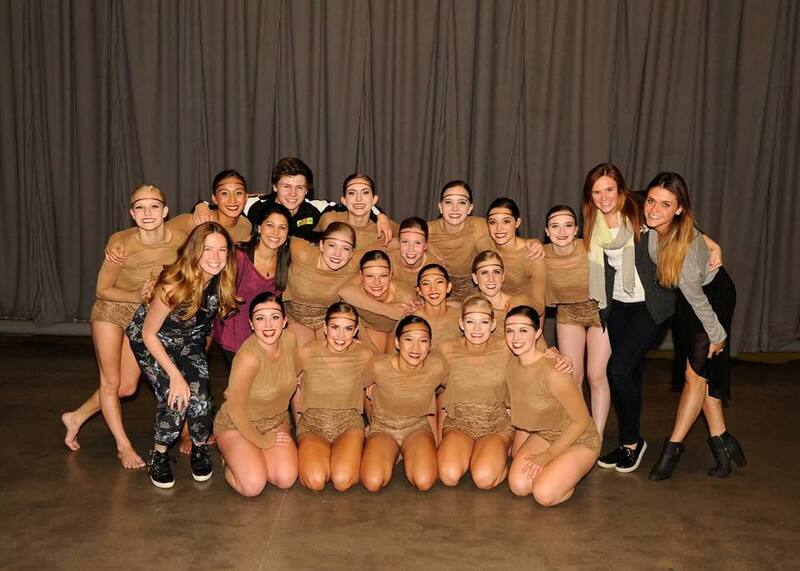 They focus on hard work, but above all they strive to create a warm and loving community for their dancers. They are a family, first and foremost. And we, at The Line Up, were honored to have the opportunity to work with them for the first time this year. Here at The Line Up, we don't just "get it" we LIVE the costume experience. Like myself, many of us that work at The Line Up are dancers, teachers, coaches, and choreographers. When we say we truly understand where you are coming from, we mean it. One of many highlights from EPIC Reach the Beach that we attended and participated in was seeing our friends from South Jersey Storm in their custom costume they designed. 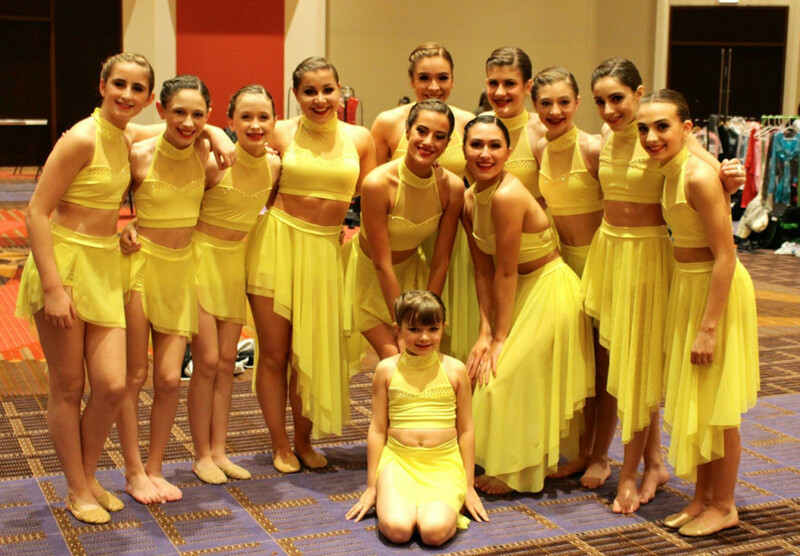 The Brookfield Dance Academy Senior Line looks beautiful in their Luna dresses from our web store. To celebrate their Teams Recital tonight, we thought we would share some video and photos- enjoy! Storm Dance Alliance in Illinois was a new customer to The Line Up this year! They selected our online Bebe costume, but chose different fabrics for each dancer. We love how they added their own flowers to the garment as well! Congrats on a great season and we look forward to working with you again!